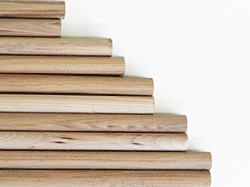 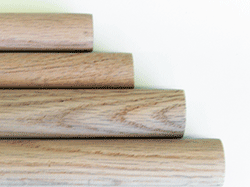 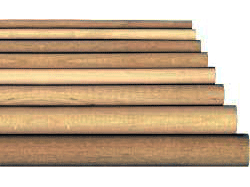 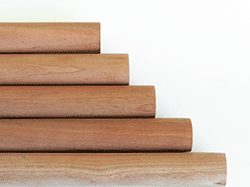 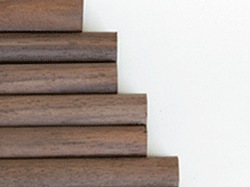 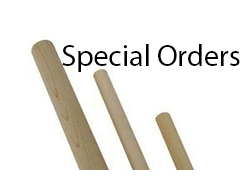 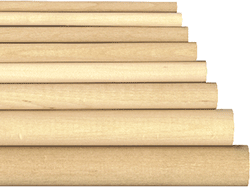 Wholesale Pricing Either Way - Purchase Pre-Bundled Maple Dowels or Request a Custom Quote. 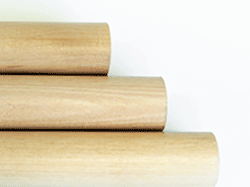 1) Select a convenient bundle of Hard Maple dowels by length / diameter below. 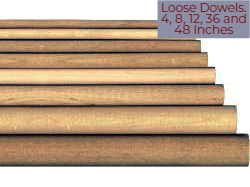 Dowels of 36" length are followed by 48". 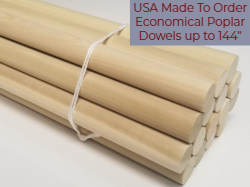 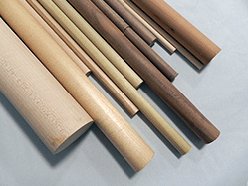 Or Contact Us for a custom size or quantity of Maple Dowel Rods, or another wood species such as Soft Maple?